Luxtag, a Blockchain solution provider has developed e-Scroll and successfully deployed it for a consortium of Malaysian public universities to verify and validate certificates using a blockchain-powered web application. LuxTag’s solution aims to add a layer of security to the diplomas, which are often easily faked and sold on the black market. Additionally, current verification processes are labor-intensive & inefficient for employers and universities. This solution enables all parties to rely on the degree’s data by just scanning a QR code. International Islamic University Malaysia (IIUM) is the first university under the consortium (e-Skrol Universiti Awam) to benefit from the solution. Professor Dato Dr Norbik Bashah Bin Idris, the project lead from IIUM has been providing his valuable support and insights to ensure the success of the project. 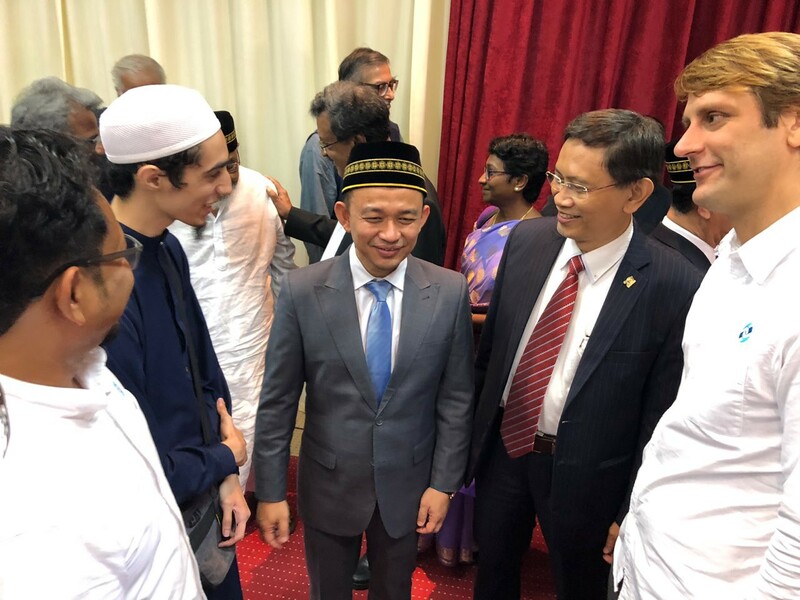 YB Dr. Maszlee bin Malik Minister of Education, Professor Dato Dr Norbik Bashah Bin Idris, and the LuxTag team represented by Elmi Haryadi, Jeff McDonald and Amine Fatah. Today, November 10, 2018, IIUM launched the project during its graduation ceremony. The degrees that the PhD graduates received today have been tagged by LuxTag using a Catapult NEM Blockchain. The Ministry of Education (MoE) of Malaysia, represented by YBhg Datin Paduka Ir. Dr. Siti Hamisah Binti Tapsir (Director General of the Higher Education Department), and MADICT — Majlis Dekan ICT (Council of ICT Deans of Universities in Malaysia) has been overseeing the project. Each certificate contains a QR code, that can be scanned to prove the authenticity of the data, both by the students and by future employees. About 200 degrees have been awarded today, and each one of them is represented by a full-fledged on-chain certificate using a Catapult NEM blockchain, renowned for its incredible performance and security. 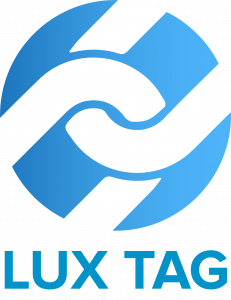 LuxTag does not only hash the certificates on the blockchain but used the LuxTag Patent Pending Technology that allows all certificate information to be inserted on the blockchain, making the data immutable and secure. “I’m happy that we have successfully completed this project and delivered to IIUM. The team of programmers in LuxTag worked very hard together to come up with a meaningful solution for the education sector” said Elmi Haryadi, LuxTag’s Business Development Director and project manager directly responsible for the project. The system was developed by a team of LuxTag programmers based in Cyberjaya in cooperation with IIUM, led by Bekkai Amine Fatah, who built on top of the LuxTag Software Development Kit (SDK) to deploy the solution on a secure consortium blockchain in less than 3 weeks. This solution was not only set up in a very short period of time, but it has the potential to be adopted and implemented in many different industries worldwide. 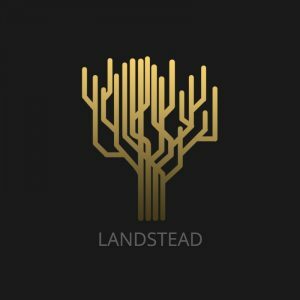 LuxTag is already deploying blockchain solutions in the luxury, fashion, and art sectors, and doing business in the United States, Europe, and Southeast Asia. Rene Bernard, LuxTag’s CEO, declared that the launch of the Malaysian e-Scroll solution shows that LuxTag’s anti-counterfeit solution is versatile, definitely not limited to luxury products: “We’re proud to have proven to the world that we deliver! 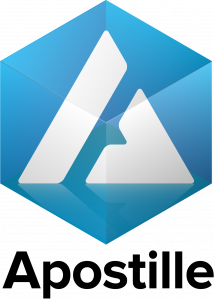 We put real blockchain-powered business solutions into production” he concluded. Read what NEM said about the project here. To know more visit www.luxtag.io or contact Sheng at info@luxtag.io. LuxTag is an anti-counterfeit and anti-theft solution provider, utilizing the state of the art blockchain platform called NEM. The blockchain-powered service issues digitized certiﬁcates of authenticity for tangible products and links these to brands and owners through multi-signature contracts. The LuxTag technology provides additional business intelligence through innovative means of enhanced customer engagement. As of today, the catered industries include Art, Fashion and Apparel, Jewelry, Luxury, and Documents.